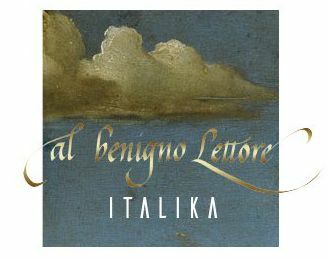 Harmonious, light, distinguished but also clear and quick, this writing was designed in Italy at the beginning of the Revival Era by the great creators of that time, among others: Ludovico Vincentino degli Arrighi – papal scribe and designer, Niccolo Niccoli – bibliophile, humanist and even by Leonardo Da Vinci. In the humanistic writing one may find the spirit of time, special care for proportions, harmony and elegance. 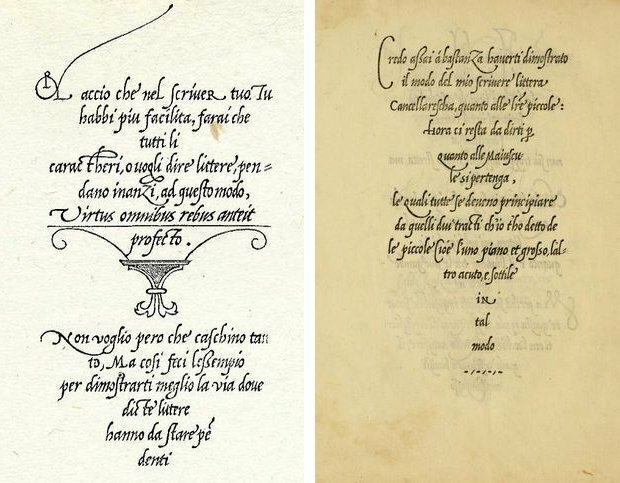 The principles of constructing the letters and their mutual relations, designed and popularized in the end of the 15th century in Italy are current also nowadays and many modern designers and typographers draw inspirations from this renaissance typeface. We also base our daily writing upon the well-thought form from the Rennaissance which defined frames and construction, giving so much freedom to the writer that it is diffuclt to talk about one specific pattern. Therefore it is worthy to look closer into this wonderful style and discover it’s refined beauty. 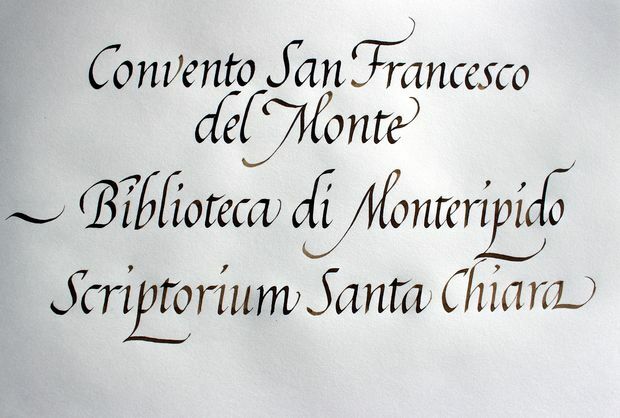 In St. Claire’s scriptorium in Monteripido Del Monte Monastery in Perugia we will be studying the beautiful form of Italic’s letters using chiseled nib and ink. We will be writing little letters so-called minuscules of the latin alphabet and majuscules – big letters along with it’s variations. The atmosphere of the scriptorium, wonderful garden which smells of herbs with a view over the city and vinyards, silence, focus favors creative work and calmness. 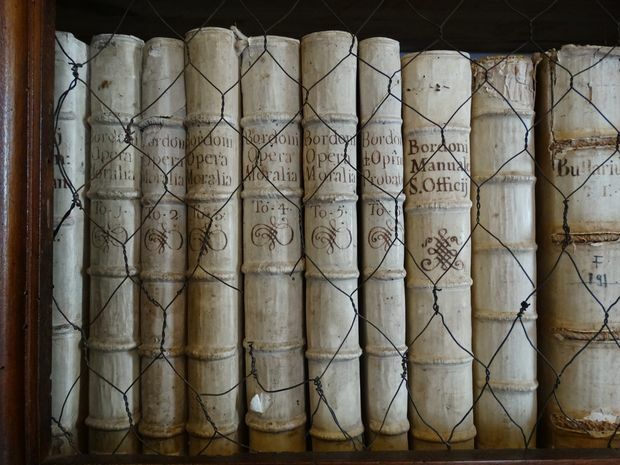 In the programme of the workshops we included a visit to Comunale Augusta library as usual and optional trip to Uffizi Gallery in Florence. 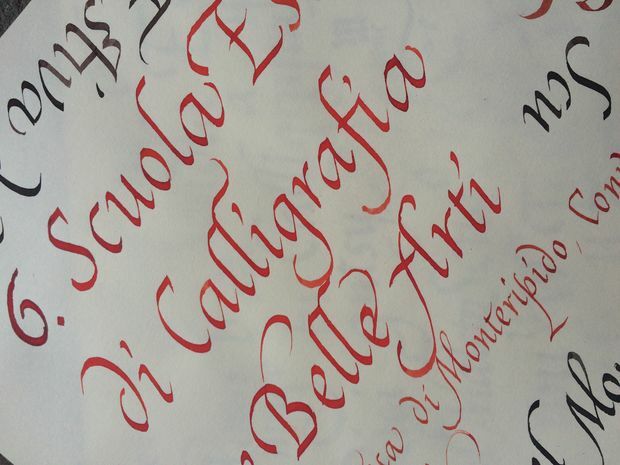 The workshops are inspired by the work of Ludovico Vincentino Degli Arrghi – „La operina”, the first calligraphy textbook formulated by a remarkable papal calligrapher, published in 1524. Agnieszka Sztark-Wilczek – graduated in architecture form Cracow University of Technology, under Mr. Prof. Victor Zin supervision. Mrs. Wilczek has been working in architectural design studios such as: Glueck & Partners in Vienna, Brodbeck and Roulet in Geneva. For over 20 years she has been occupied with graphic, event, logo, add materials design, corporate design for prestigious Polish and foreign partners, institutions, associations, univeristies, corporations. 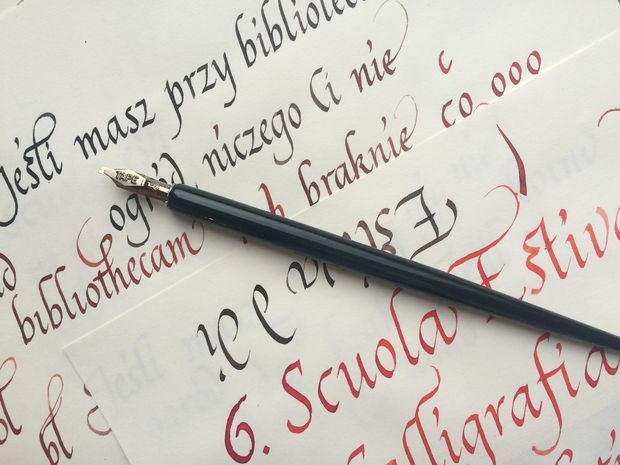 Besieds calligraphy, manuscrpts and medieval art her great passion is “frywolitki” – famous laces which she creates with the same mastery as beautiful letters.